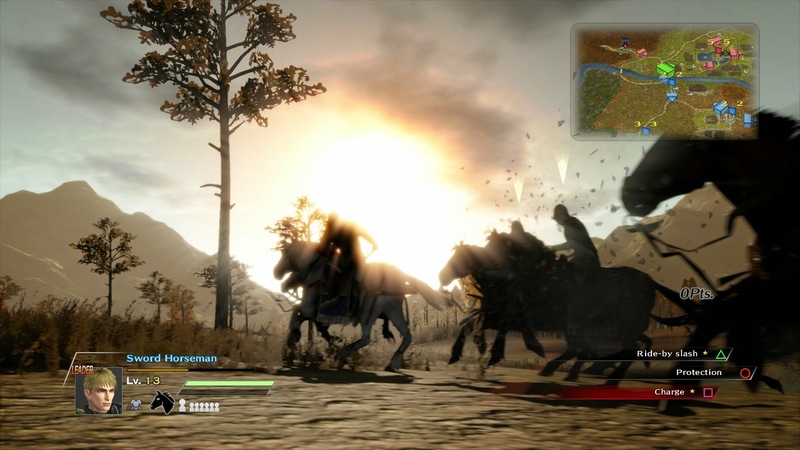 Bladestorm: Nightmare contains both the content from the original game; Hundred Years War, in which you fight as a mercenary lending your sword to the side of France or England. As well as the new Nightmare campaign, which offers a brand of madness usually reserved for the Orochi games. 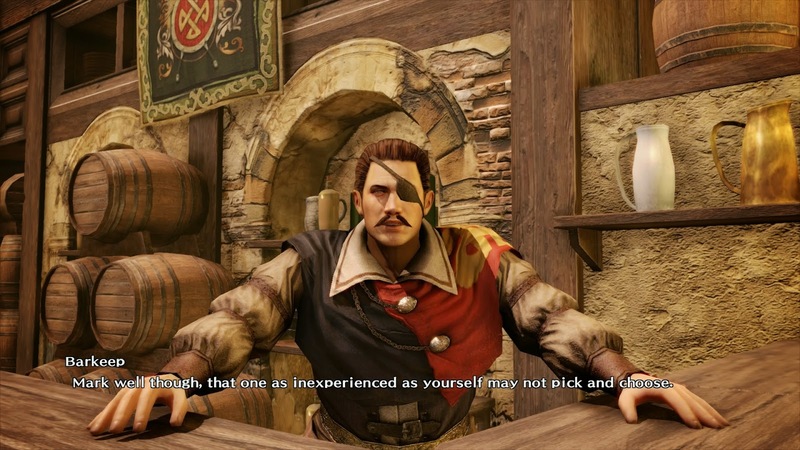 Bladestorm: Nightmare’s voice acting is the only true nightmare to be found here, it gives Just Cause 2 a run for its money. The truly abhorrent English voice acting flooded me with whole host of emotions. 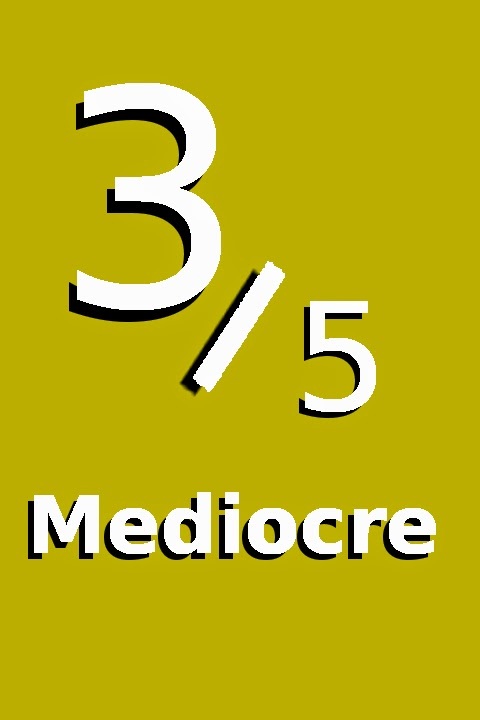 At first I thought it was simply terrible, but then over the course of several hours, in which my opinion only ever decreased, I eventually looped back around and began to really appreciate it. It’s so truly awful, it’s hilarious. I can’t decide which country the hearty bartender heralds from; he usually fluctuates between tinges of English dialects, but I most often heard a Spanish edge flow through. He is certainly not French though, that’s for sure! This is the reason we usually get Japanese voice acting. The voice acting isn’t the only aspect of Bladestorm: Nightmare that takes a while a sink in; the gameplay, is very much not that of the Warriors series, and adjusting to it took me several hours. To begin with, you don’t really play as a single character. You guide a warrior, a mercenary around the battlefield sure, but you fight in a unit; which is a huge differentiator. You’re in control of a whole formation, which has a set of abilities and a default attack, at no point are you engaging in button-mashing combat. After perhaps three or four hours of play - which is probably too many - gameplay ceased feeling awkward and revealed itself to be quite deep and rewarding. It’s not really about learning the effectiveness of one unit against another, that information is surfaced clearly, its more about learning the feel of the movement and abilities of each specific unit. A lot of what I enjoyed was the sense of controlling a formation, which splinters and breaks (and often gets caught up on trees), and understanding how that formation plays into you attacks. Cavalry, my favourite unit, is a prime example; they are fast but struggle with hard turns, their abilities encourage sweeping charges through the enemy ranks which can devastate dense formations. However, riders can be pitched from their horses with ease when hit with a volley of arrows, and they lack the precision of foot soldiers, making them a poor choice for engaging single enemies, such as a base commander. Furthermore, their size, speed, and handling issues means that keeping the troops in formation is extremely difficult. After spending hours with them I reached the point where merely wrangling my horses into a line stopped being a chore. The time needed to turn, the speed required to initiate a charge, the distance necessary to reach that speed, all became second nature. I stopped actively thinking how to play that unit well, and I started thinking of how to complete my objectives in the shortest time. However, devoting too much time to a single unit is a good way of over-levelling, and thus breaking the combat. The game is at its best when you are mastering different units and leveraging the quirks of those units to win. Thankfully, you can switch the troops you are commanding in battle, allowing you to choose the troops best suited for a given task, as well as test out different unit types. In the Hundred Years War campaign, you are a mercenary, floating between the French and English armies, taking whichever contracts pays the best. The story, of which there is little, takes place around you, between the named characters. You fight a day at a time; completing an objective or two, in a much larger battle, far bigger than any of those found in the Warriors games. You have a specified number of days to complete whatever you have been contracted to do – capture bases usually. Each day only lasts about ten minutes, starting at dawn, until the skies darkens in the evening. It’s an effective structure; half an hour or more of straight combat, on a battle field this size would be exhausting, and wouldn’t convey the scale of the battle in the same way. This scale is enhanced as you acquire more characters, allowing you to swap between up to four mercenary commanders mid-battle, as well as summoning different units to take control of. Each splinter of your force can be directed independently, or it can fight as one, by levelling your commanders in differently you are able to develop a balanced and diverse force. After a battle you return to the tavern, hosted by the aforementioned secretly-Spanish bartender, where you talk shop with the other patrons, buy equipment, troops, and level up. 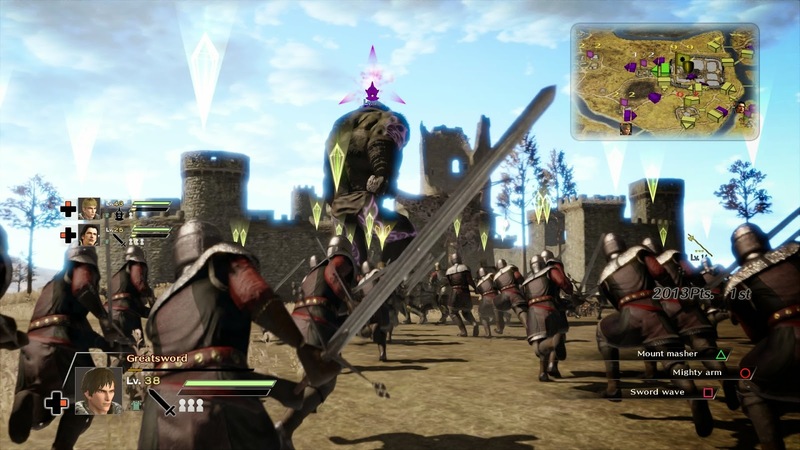 Rather than just levelling your mercenary, you acquire books, these books allow you to command, and upgrade, different types of units; swordsmen, archers, cavalry, and more. Each of the unit types consist of many variants. Spearmen for example, may be Roman Spearmen, or South China Spearmen, and so on. As you can probably tell, the historical-to-fiction ratio is very much skewed in the favour of fiction, which is to be expected when it comes to games developed by Omega Force. However, the fiction gives way to downright fantasy is the Nightmare campaign, the new content in this version of Bladestorm. Nightmare sees an evil rendition of Joan of Arc don her most impractical garb, and lead a host of goblins and skeletons onto the field of battle. Dragons are legion here, they are also large and backed up by; scythe-wielding reapers, literal flocks of griffons, and bands of lumbering Cyclopes. As if dragon wings clipping through buildings didn’t look ridiculous enough, every creature sports neon pink tattoos (or yellow, if you command them). The Nightmare content excels at creating visual chaos in a way that the Hundred Years War campaign just can’t. The game as a whole looks fine, with its rougher edges hidden beneath a veneer of motion blur. 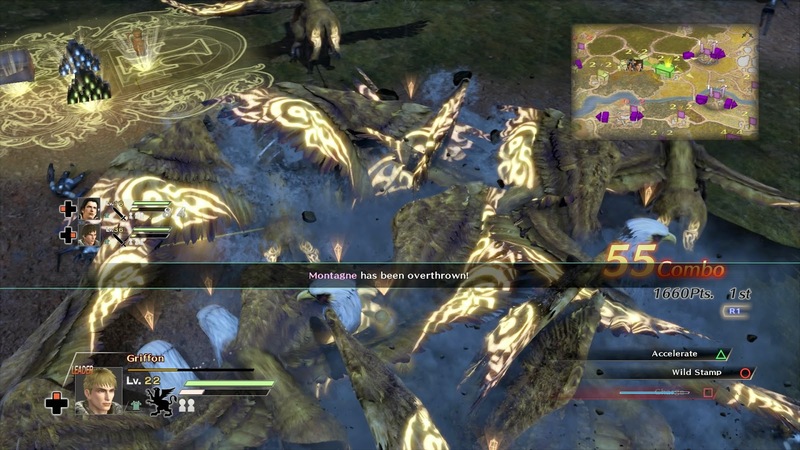 With regards to level design and distance, Bladestorm operates on a much greater scale than the Warriors games, but the framerate pays the price. While it doesn’t drop as drastically as Dynasty Warriors 8 Empires, the framerate is consistently bad, pretty much across the board. Of course, this doesn’t affect the gameplay itself too much, because you are not in direct control, but it is certainly unpleasant watch. Mastering the different units, the range of their attacks, their speed, strengths and weaknesses was a blast. While it took a few hours too long for the gameplay to really sink in, I found the experience rewarding. The manner in which the Hundred Years War campaign is structured is quite novel, it benefits from shorter, more focused engagements, which is lost in the new content. The ludicrous premise and new units make the Nightmare campaign worth dabbling in if nothing else, but the change in structure means battles now drag on far longer than they should. While I can’t decide if the voice acting is its worst element or greatest strength, I can firmly say I enjoyed my time with the game and remain pleasantly surprised by the gameplay.